I had two retail gasoline outlets in our city for 25-plus years. Both outlets were in tourist locations. If I or other gasoline retailers ever raised prices one or two pennies per gallon during a tourist influx, we were accused by the media of price gouging the public. My question: If we were labeled “price gougers,” what should those running our motels and hotels be labeled? 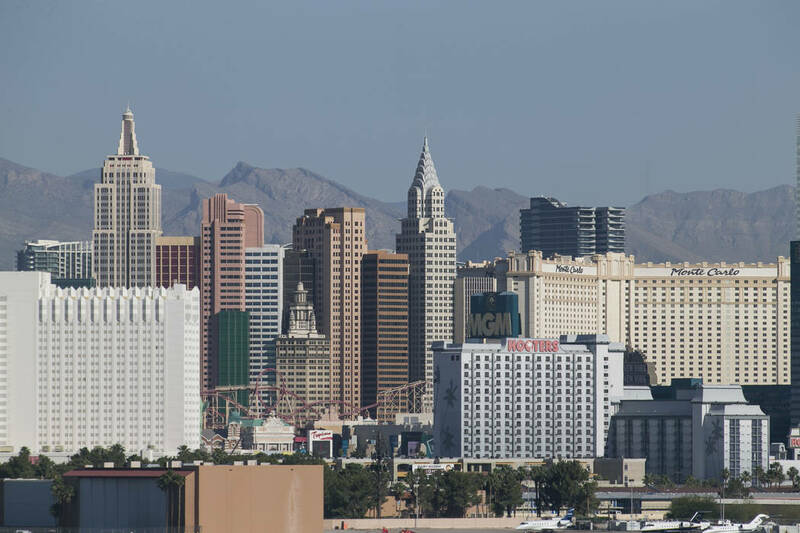 Conventions and hotel price gouging | Las Vegas Review-Journal.